1. Presents some great traits such as calving ease, quality udders and marbling. 2. Sister set a breed record for top valued female at $100,000. 3. Use this bull when trying to increase over-all productivity in your cow herd. 4. 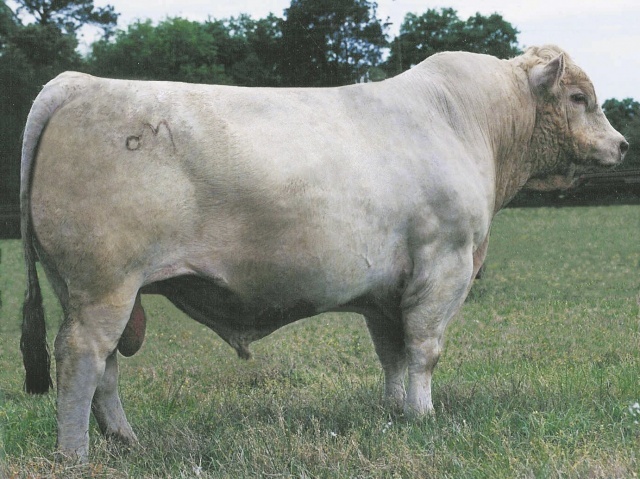 One of the more popular bulls in the breed based on numbers of progeny registered.